How easy and perfect was this? Gotta tell you folks, Great people, great product, great prices and next day delivery? Wow, we need more places like Greenville Mattress Company. One hour delivery window meant that I didn't have to dedicate half a day for waiting. The gentlemen that delivered my new bed were polite, efficient, timely and even cleaned up all the wrapping material and left with it! Thanks Greenville Mattress!!! I needed a new full bed set with pillow top for my daughter's room. They had a wonderful option for the best price in Greenville. $25 for delivery and setup. Could not have been easier. My husband and I just moved up here from Mississippi and we had NOTHING to sleep on. We went in to see if we could qualify for monthly payment and with him and I being so you and having no credit, we weren't able to qualify. Luckily the owner of the business allowed us to go ahead and get the matress allowing us to pay him monthly. All in all, the owner is a wonderful, sweet guy and I would definitely recommend this place. Not once was he rude to us or turned us down. Very sweet person. The bed we got has yet to dent in and we've had the matress for almost 2 months now. It still feels just as good as the day we bought it. Definitely worth the time checking the place out. So happy to buy from local, family business. John was great. Helpful with decisions. Helped me not spend money unnecessarily. Will buy from them again and again. Very helpful, easy to deal with! Will be furnishing a few more mattress's from this store for our new home! 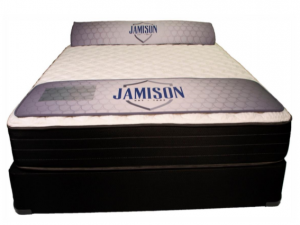 Great mattress, and AMAZING prices. Family run, support local!!! Such a nice, knowledgeable, and hospitable family-owned store. Prices are very affordable and they are very flexible with delivery time. We requested a delivery on a Sunday (we bought mattress on a Friday) and it was no trouble at all. Delivery time was between 5pm and 6pm and they delivered at 5:01. Great job guys! 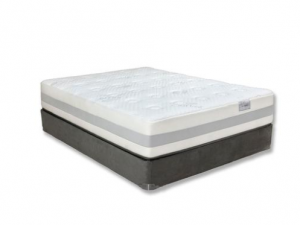 Best place to buy a mattress!!! Very helpful with financing and very easy to pay it off!! 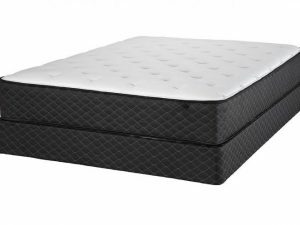 Will recommend for anyone who is looking for a new mattress!!! 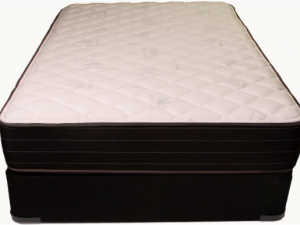 Their prices were the BEST in Greenville, SC and I got an AMAZING bed delivered to me the same day. 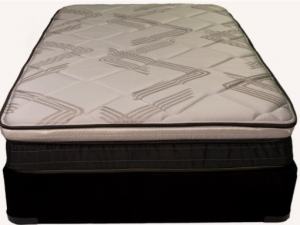 I would definitely recommend Greenville Mattress Company to anyone looking for a good mattress for an affordable price.